HOWDY! 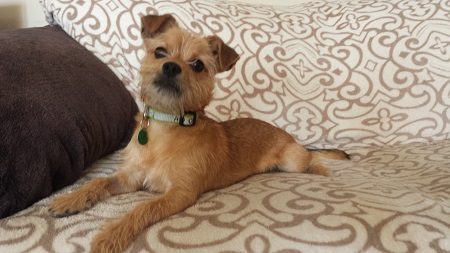 I’m Darren a 1 1/2 year old Terrier mix. I play very nice with other dogs and I’m even open to the idea of having a cat friend. My foster parents say I’m a real family man. I’m looking for a forever home to call my own. Are you looking for a new addition to the family? I’d love to meet you. Fill out an application at Pixieproject.org. I come neutered and current on vaccines. Adoption fee $250.